Jamie’s is a well known name in the flooring business in the Lorain, Erie and Cuyahoga Counties area. From the establishment of the first Jamie’s in 1965, Jamie’s Carpet Shop stores have always been locally owned and operated. Chris Zeitler, a principal in each of the Jamie’s operations, has over thirty years of experience in the floor covering industry. Jamie’s is known for excellence in every aspect of your flooring purchase. We are committed to supplying our customers with brand name carpeting and we offer a wide range of quality products including carpet, vinyl, laminate, ceramic tile and vinyl tiles. Jamie’s takes great pride in serving the community by actively making charitable donations, supporting local school sporting programs as well as providing the community with excellence in product, value, and customer service. 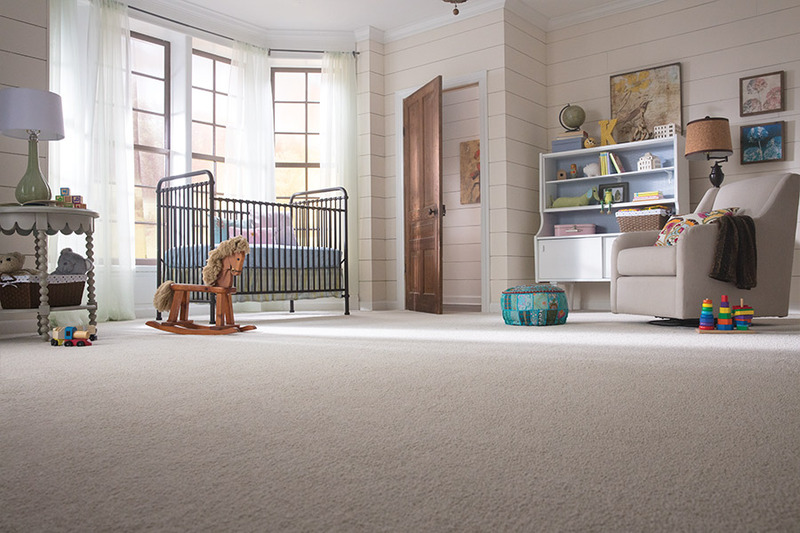 We are committed to supplying our customers with brand name carpeting and we offer fantastic values with manufacturer’s closeouts and remnants in our in-store warehouse. It is our goal to provide products and services that delight our customers and will provide them with years of beauty and satisfaction. Our companies are committed to building long-term customer relationships. Turn to us for your flooring solution and we will earn your confidence.